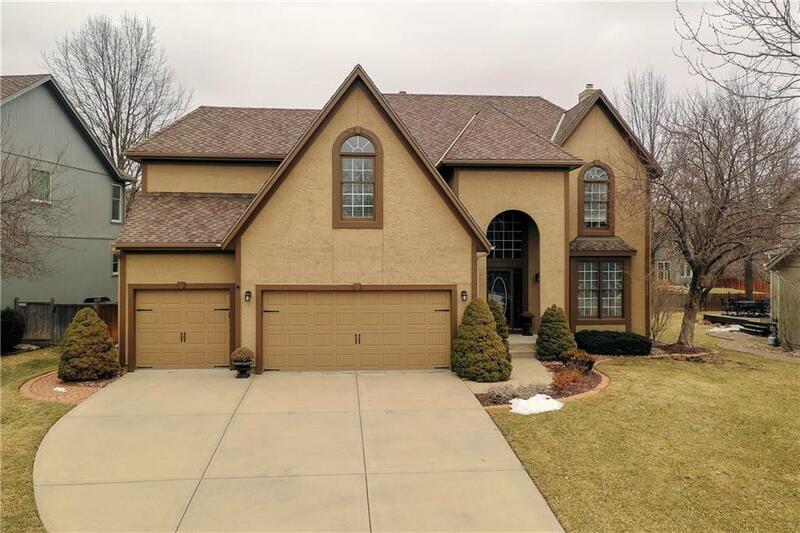 Great price for this 4,000+ square foot 2 story, located on a south facing cul-de-sac lot in sought after golf course community! Recent upgrades include: new carpet, high $ kitchen cabinets, granite, remodeled baths with new tile, Pavestone patio, fence, newer furnace, AC and roof! 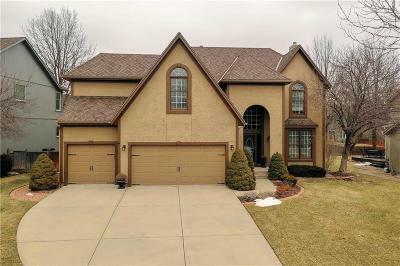 Great floor plan features: impressive 2 story foyer, all walk-in closets, spacious kitchen with island, large master suite with sitting room and finished lower level! Lowest price home in Nottingham By The Green! Directions: Quivira Rd to 131st, West to Earnshaw, South to W 132nd, East to home on left.